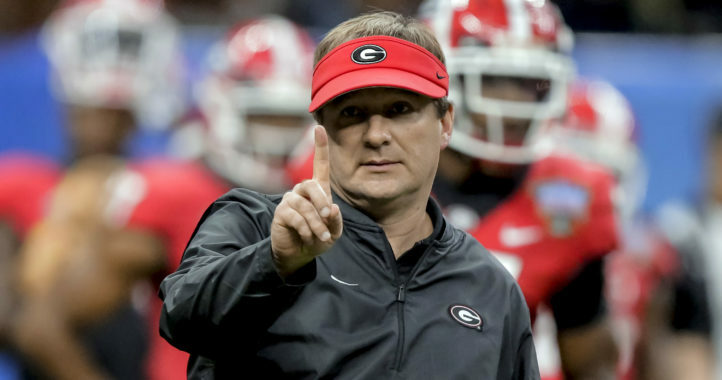 For all the success Kirby Smart has had at Georgia, it was only a matter of time before another school plucked away one of his assistants to become its head coach. That might happen sooner rather than later. 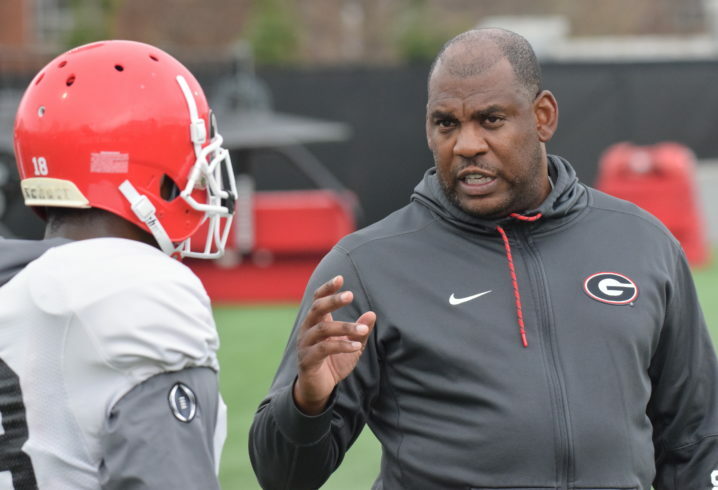 Marc Weiszer, who covers the Bulldogs for the Athens Banner-Herald, relayed a Tuesday report that Georgia defensive coordinator Mel Tucker is interested in the vacancy at Maryland. He credited the news to Jeff Ermann of the Terrapins’ 247Sports.com website and tweeted a 2017 quote from Smart about Tucker taking a head job elsewhere. Tucker has been a defensive coordinator at both the college and pro levels, even spending a stint as the Jacksonville Jaguars’ interim head coach during the final five games of 2011. Maryland fired coach DJ Durkin last week in the aftermath of an investigation into whether his program exhibited a “toxic culture,” as was alleged by several people close to the team. Though the investigative committee cleared Durkin of the worst charges and Terrapins administrators initially reinstated him, public backlash caused the school to change course. 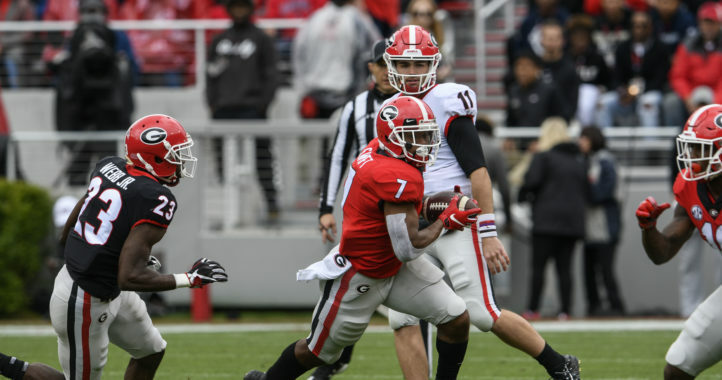 I’d hate to see Mel Tucker go, but he is simply too good to remain a coordinator so it is only a matter of time. No way Tucker doesn’t get that job if he wants it. Would be brutal to lose him, but the man definitely deserves an HC gig. Give him another bonus. We must keep him. Good opportunity and he’d definitely improve the culture at what is currently a smoldering fire. But I say bump him in pay to B Venables level and see if he stays.